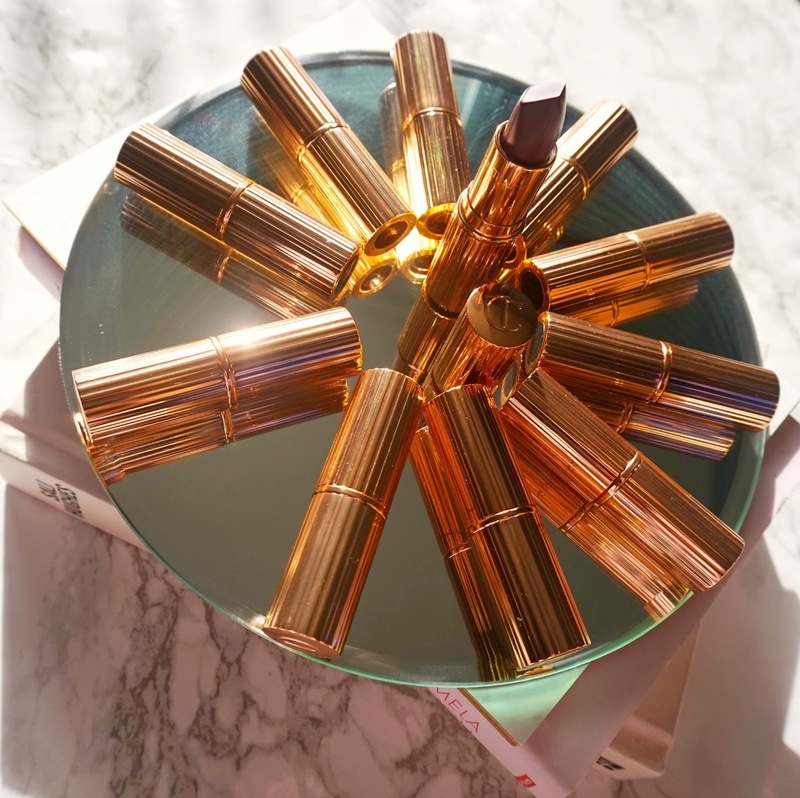 Charlotte Tilbury has two lipstick formulas - K.I.S.S.I.N.G. and Matte Revolution. I actually love both formulas and find them comfortable to wear but Opium Noir is from the Matte Revolution range so that's what I'll focus on today. Before trying a Charlotte Tilbury matte lipstick, I used to avoid anything matte because I have dry skin and dry lips and anything matte has a tendency to cling to dry patches and accentuate the dryness and any lines, however the Matte Revolution range is a game changer. 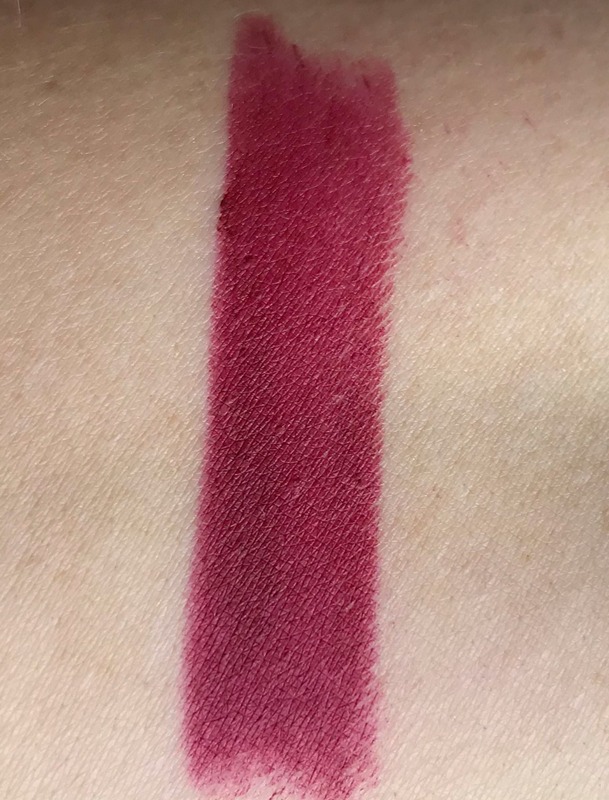 The formula is the most comfortable of all matte lipsticks I have tried - not drying at all and although matte lipsticks usually look flat, that is not the case with these. I actually find that they make my lips look fuller. Opium Noir is a deep berry colour and it applies in a lighter shade than it appears in the bullet, which makes it universally flattering. I love the square angled tip because it allows for precise application and only one swipe is needed because this is one pigmented lipstick! I find that I can get around 4-5 hours of wear before it needs topping up but it doesn't fade patchily. 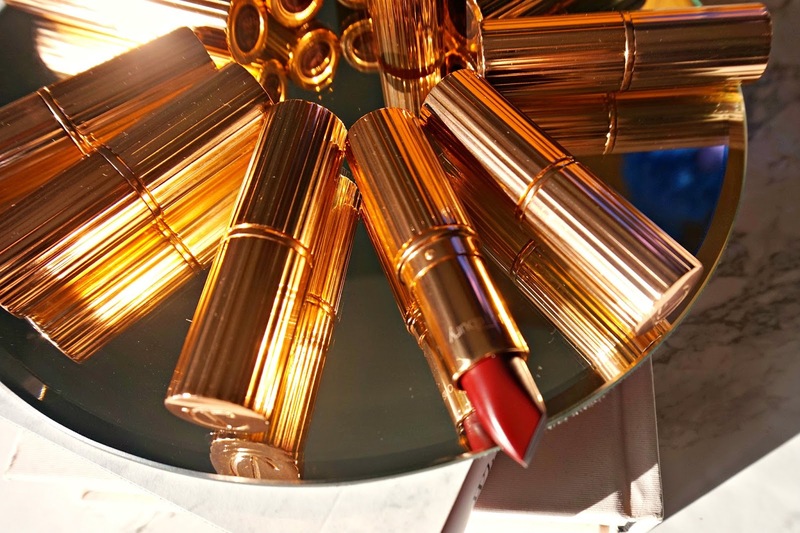 Of course, I have to mention the stunning packaging - rose gold and ribbed, it looks striking on the dressing table and who wouldn't love to take this out to re-apply their lipstick? Although we are approaching Spring, I think this could still be worn as it's a classic shade - I know I'll be wearing it! Is Opium Noir your kind of shade? I'd love to hear your thoughts! All products are bought by me, unless otherwise stated. This lipstick was kindly sent to me. Opinion is always my own.